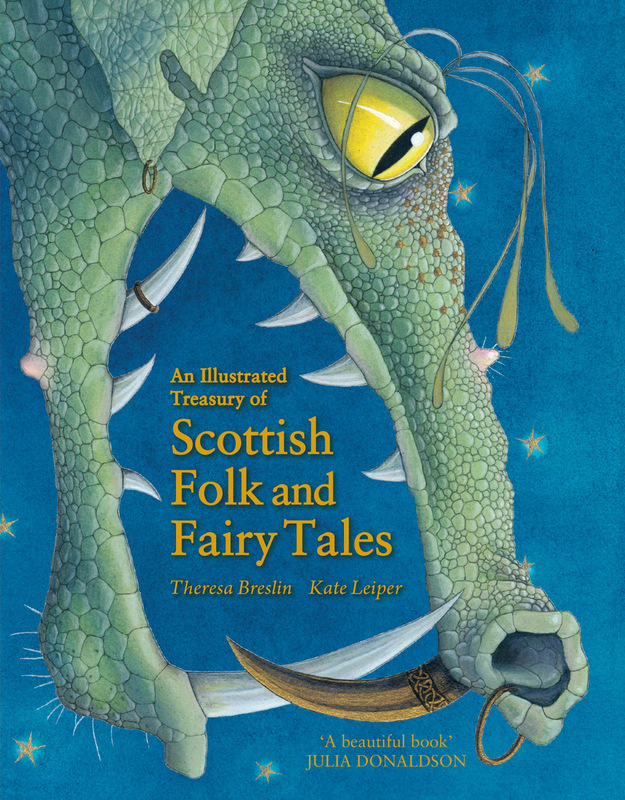 Award-winning children's author Theresa Breslin has collected the best-loved tales from all over Scotland. Retelling each in its own individual style, she presents funny tales, moving tales and enchanting fairy tales. Soar with the goshawk, dive with selkies and battle with the stoorworm, as each story is brought to life with exquisite illustrations by Scottish fine artist Kate Leiper, which brim with otherworldly beauty. 'This is a lovely book enhanced with the most beautiful illustrations. Folk stories have not lost their appeal in the modern world -- it is books like this that will keep them alive. Theresa Breslin is a multi-award-winning author of over 50 books for children and young adults. Her work has been adapted for television, stage and radio, translated world-wide and won many literary prizes, including the Carnegie Medal. She lives near Glasgow, Scotland and is a regular visitor at book festivals and schools. Theresa was awarded a Scottish Book Trust Outstanding Achievement Award in 2019. 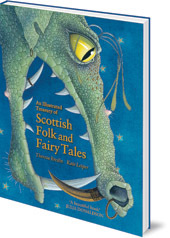 She and Kate Leiper created An Illustrated Treasury of Scottish Folk and Fairy Tales and An Illustrated Treasury of Scottish Mythical Creatures together.